AIL Welcomes the Ad Hoc of the World Court—DR. HENDO I.L. HENDERSON! If you liked this show, you should follow ART IMITATES LIFE. 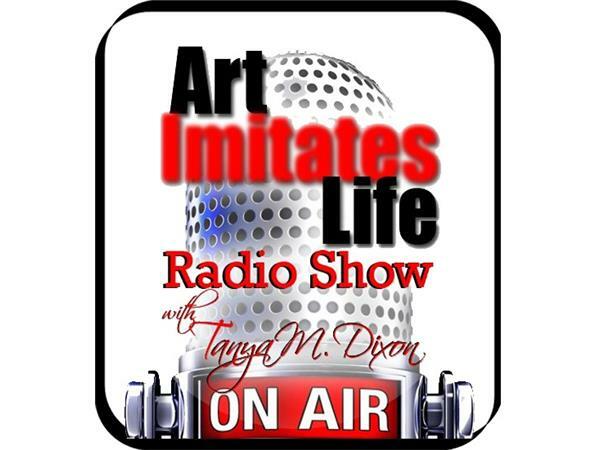 Join host Tanya M. Dixon for another edition of ART Imitates LIFE Radio Show as she welcomes the Ad Hoc of the World Court—DR. HENDO I.L. HENDERSON on the "AIL Spotlight"! Dr. Henderson is also the Elect Steward of the Melchizedec Trust and Trustee of Sovereign Civil Peoples Rights Trust and we will hear from him on subjects such as the Global Monetary System and Reset as well as his works in restoring peace, humanity and justice to the world. We’ll also check-in with the AIL Team for "Hot Off the Press" and "Healthy Lifestyles". 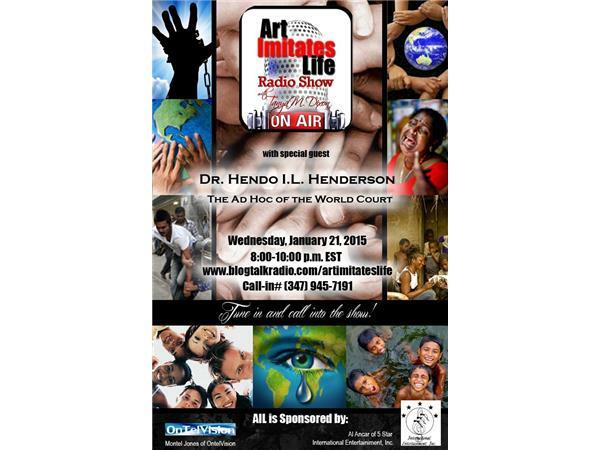 In the 2nd hour of the show Dr. Henderson will join Tanya and the AIL Team on "The Living Room" forum to continue discussing issues and answering questions for the live audience. 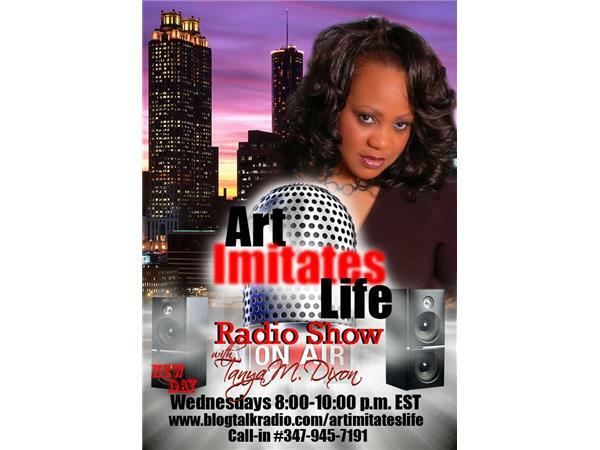 Call us during the live show at (347) 945-7191!